Thank You- Your Donation Makes Our Life Saving Work Possible! Home Thank You- Your Donation Makes Our Life Saving Work Possible! 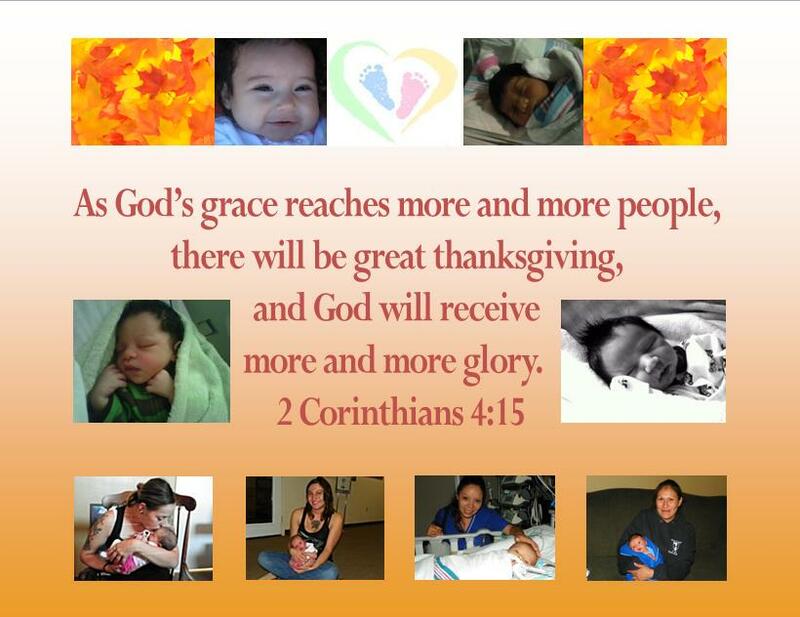 Some of the babies saved and mom’s served through our ministry in Albuquerque, New Mexico. We are full-time Pro-Life Missionaries and raise our own support from individuals who have a heart for our life saving work! Please consider becoming a partner with us in this life saving effort to help moms and their babies…and END abortion in New Mexico! Make your donation by check out to “Bud or Tara Shaver”. *Please Note: Since we continue to be on the cutting edge of the abortion issue as pro-life missionaries in New Mexico, donations to us are not tax deductible. This ensures that we are able to maintain our ability to speak our mind fearlessly and to do what God has called us to do! Thank you… Your generous support makes our life-saving work possible! 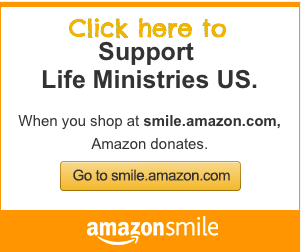 Prayer Pro Life Witness is the sole owner of the information collected on this site. We will not sell, share, or rent this information to others in ways differently than we have disclosed in this statement. Prayer Pro Life Witness collects information from our users at several different points on our website. This web site contains links to other sites. Please be aware that we, Prayer Pro Life Witness are not responsible for the privacy practices of such other sites. We encourage our users to be aware when they leave our site and to read the privacy statements of each and every web site that collects personally identifiable information. This privacy statement applies solely to information collected by this Web site. Operators may be subject to the FTC’s privacy regulations and if so, (i) the FTC’s regulations contain sample disclosures that operators may consider; and (ii) operators may be required to send annual notices in addition to initial disclosures to their customers. If a user’s nonpublic personally identifiable information changes (such as your zip code), or if a user no longer desires our service, we will endeavor to provide a way to correct, update or remove that user’s personal data provided to us. This can usually be done by calling our headquarters at (505) 319-7825 or by emailing our Customer Support Department at shavermissions@gmail.com for more instructions.